rd424hd4kw 24 inch HD color digital random scanner with10 cable and raynet connector, Mfg# T70169, compatible with new E and C Series multi function displays using raynet connector only. 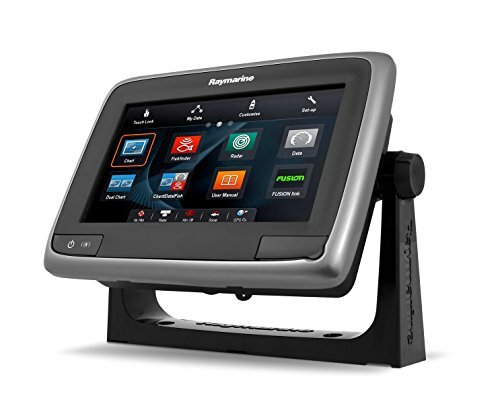 A78 Down Vision multi function display with Wi-Fi, Mfg# E70203, multi-function display with CHIRP Down Vision sonar, 7 inch color LCD, GPS, Bluetooth. No pre-loaded charts. 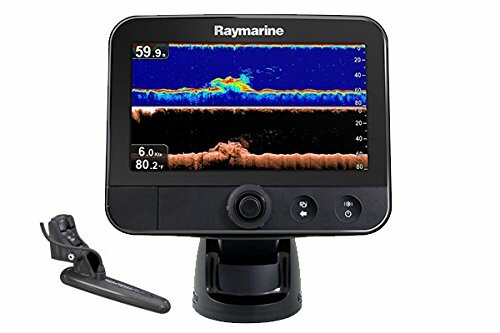 Transducer sold separately. SeaTalk HS crossover coupler, MFG# E55060, SeaTalk HS coupler for networking only 2 devices. 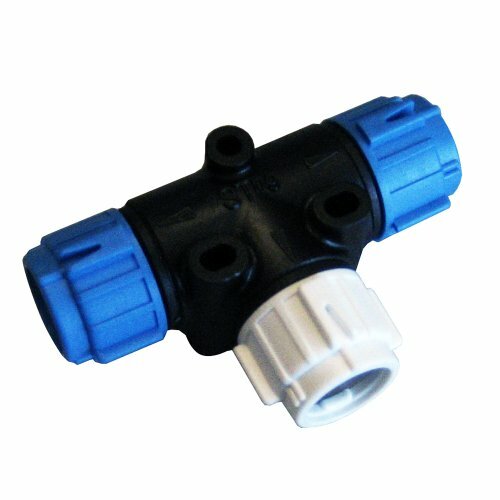 SeaTalkng T-Piece Connector. 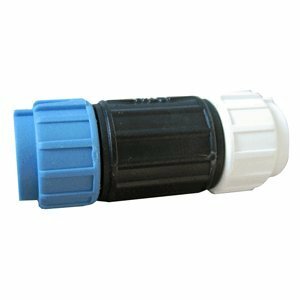 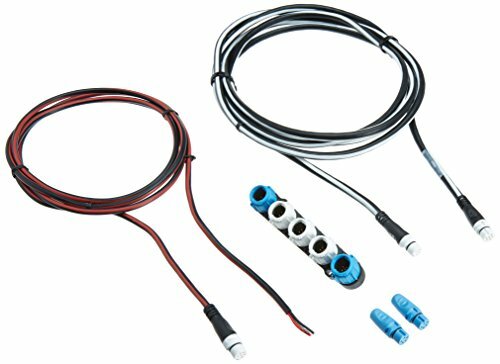 Used for connecting white SeaTalkng Spur Cables to Blue SeaTalkng Backbone Cables. 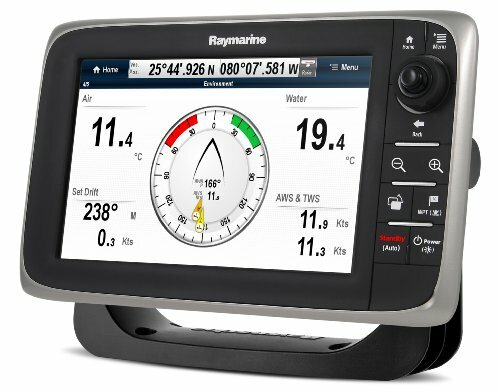 C95 with Lighthouse us coastal charts, Mfg# E70011-LNC, 9 inch widescreen, keypad control, built-in GPS. 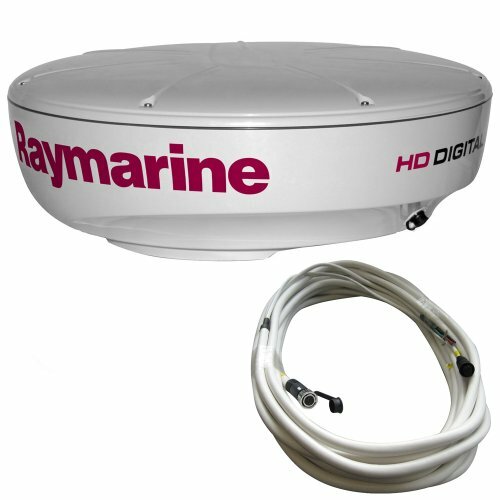 Optional radar, ais, Sirius wax, night vision, video, Bluetooth media control, and Sounder module. SR150 siriusxm weather receiver, Mfg# E70161, receives weather data and audio channels from the Sirius satellite system. 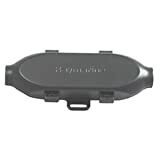 Subscription and external antenna required. 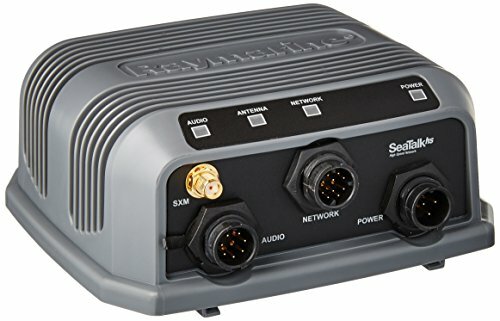 Seatalk-hs (Ethernet) connection. Seatalk-hs network cable 1.5M (5'), Mfg# E55049, for use with E & C Series widescreen and G Series systems. 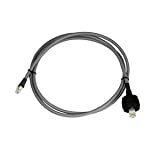 Raynet to raynet cable joiner, 100mm, NMEA connectors for connecting two NMEA raynet cables, Mfg# A80162, 100mm (3.9 inch ) length. 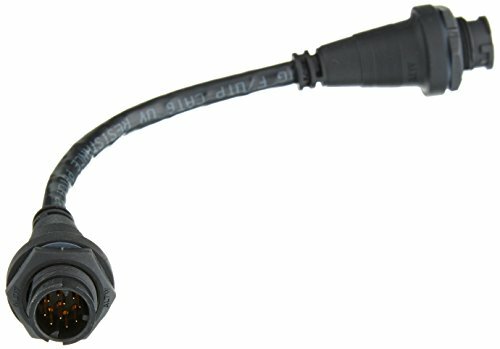 DeviceNet male adapter cable, MFG A06046, adapts SeaTalk NG to NMEA2000 network. 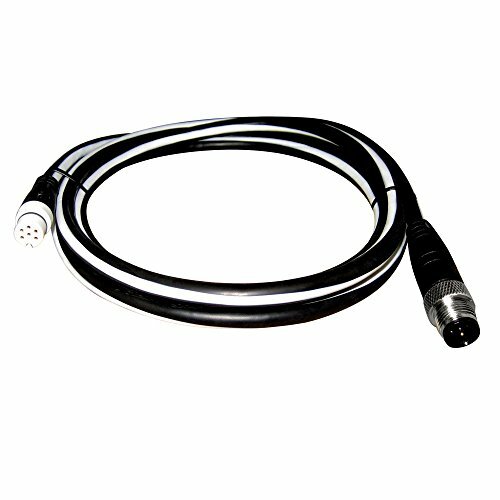 For use with E & C Series Widescreen, G Series, and ST70 systems.